Announcing special assistance measures for Andhra Pradesh, Finance Minister Arun Jaitley on Wednesday said it would give the state an amount equivalent to what it would have received had the special category status given to it. Asserting that special assistance measures for Andhra will be in form of externally aided projects, Jaitley said, "Special Assistance Measures for Andhra were announced to give the state an amount equivalent of what it would have got if special category status." 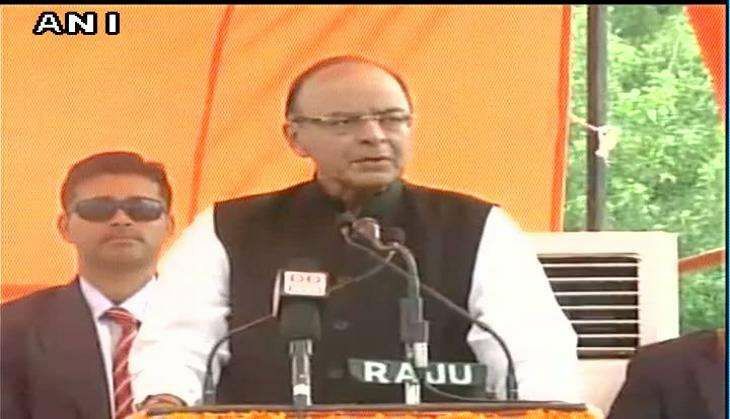 Jaitley further said that the state would also be bestowed with two tax concessions. The Polavaram irrigation project was also declared as the National Project and the Centre would meet its cost.